Our 1st grade curriculum is just about as eclectic as Miss S’ 7th grade one. We like to go with what works and how they learn for different subjects. Math– All-in-One Homeschool Math 1: Cap’n C is pretty good with basic counting to 100, number recognition, as well as single-digit addition, so I decided he was ready to start with a real plan and curriculum for math this year. All-in-One Homeschool’s Math 1 starts with those basics and builds up using videos, worksheets, and plenty of online games. He LOVES it and math is always one of the first subjects he asks to do. I also reinforce with some math skills apps on the iPad and a first grade workbook. Science– KidsHealth.org and Magic School Bus Series: So far, combining videos and quizzes from Kid’s Health with the Magic School Bus series has been working out well. The plan is to cover the basic systems of the body, then plants. For the body, we have also done a tracing of Cap’n C’s body on large butcher paper and taped it to the wall in our school room. As we learn about the various parts and systems in the body, he gets to add them to his “wall body.” Sometimes he draws/colors them on and others, I print an image from online. Social Studies– Magic Tree House Series: We are reading the books in this series together, in order. This series is a great introduction to history without overwhelming him with dates, places, and other facts. Miss S LOVED this series when she was younger (and will still pick one up once in awhile) and my hope is it will build an interest in history for Cap’n C. I combine the fiction novels with the non-fiction companion books, whenever possible. The Magic Tree House site has some resources for teachers and parents for story mapping and fact tracking while reading the books. We’ve been using those, as well as other activities and lapbook pieces from Homeschool Share and 123 Homeschool 4 Me. 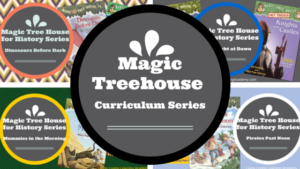 Check out the Magic Treehouse Curriculum Series for more resources! Language Arts– Hooked on Phonics app, Lesson Pathways, You Can Read, and Reading Eggs apps: This one is the biggie this year. Cap’n C has a determination to learn to read and is doing quite well so far. 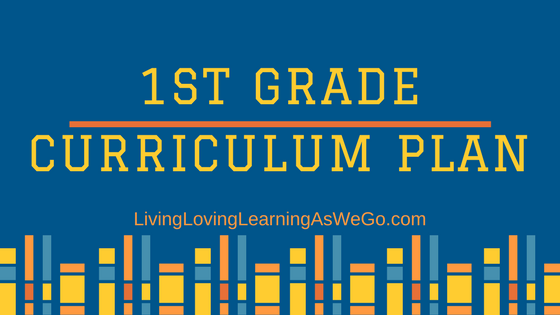 I created him a curriculum using resources from a few places to build writing skills and reading readiness. Some activities are for phonics, some sight words (we call them star or special words), some just for writing and building muscle strength in his hand. For Cap’n C, the key is variation or he gets bored. That and he is a 6-year old boy, so keeping his interest is a necessity if I want him to learn. Thankfully, he can “play” Eggy Alphabet to practice writing letters or Eggy Words for sight word recognition a couple times a week and think he is just having fun. Fun and educational! I call that a win-win. 🙂 There is also a great Hooked on Phonics classroom app that I came across a few months ago that we use as part of his daily lessons. It has songs and activities for learning how to put sounds together and finishes each lesson with a short book that he should be able to read mostly on his own. 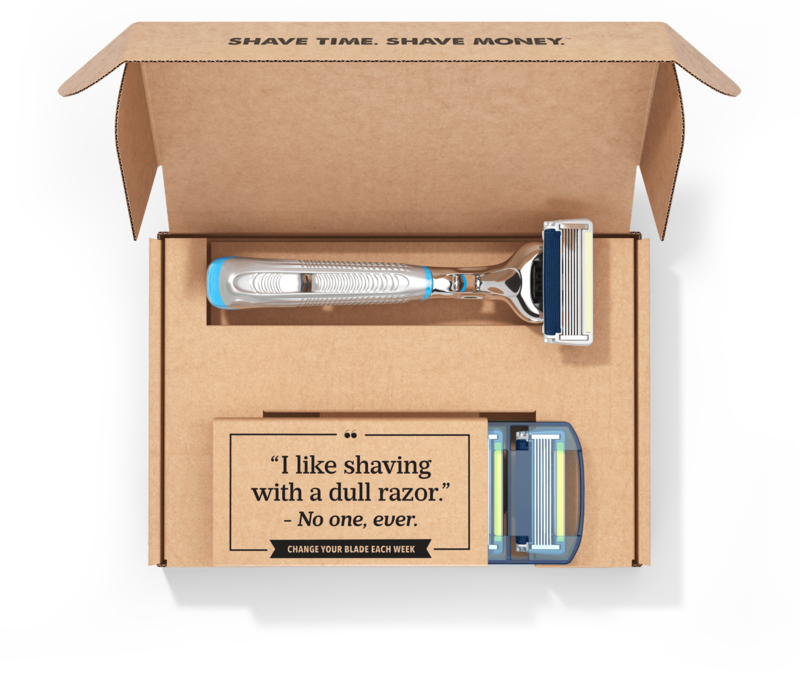 Life Skills– As with Miss S, this covers all the random educational opportunities. For Cap’n C, this includes AWANA, Cub Scouts, and learning new chores and ways to be helpful around the house. 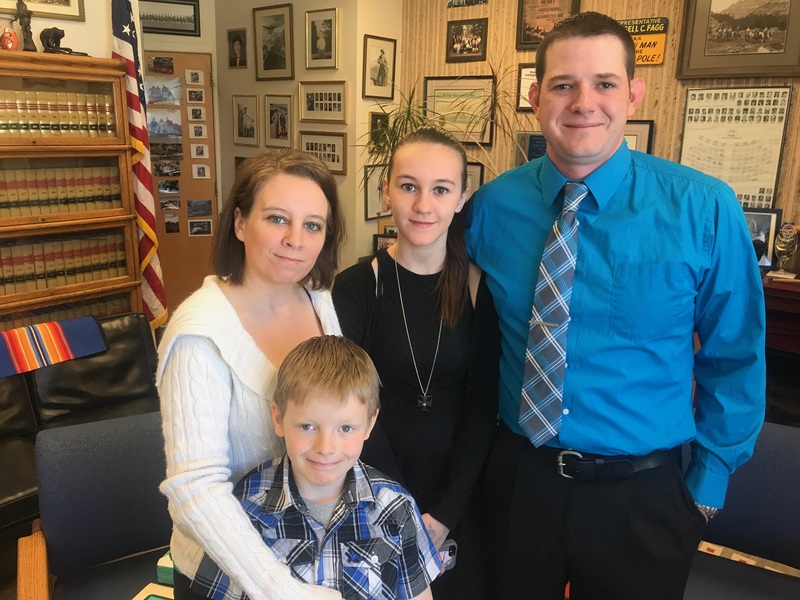 We strongly stress the importance of everyone in the family contributes to the household in some way. PE– Karate 2x a week, plus spending every possible minute he can outside running, riding his bike, and bouncing on the trampoline. For being 6, this seems like plenty of exercise. What are some of your favorite educational resources? I always love learning about new things to check out.